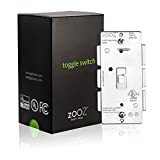 FAST Z-WAVE: Manual or remote on/off control from your mobile device or computer (when included to a Z-Wave gateway controller – sold separately). DIRECT 3-WAY SOLUTION: no add-on switch needed! Works with regular 3-way switches as long as NEUTRAL is present. SMART SKILLS: Reports status instantly. Remembers and restores on/off status after power failure. 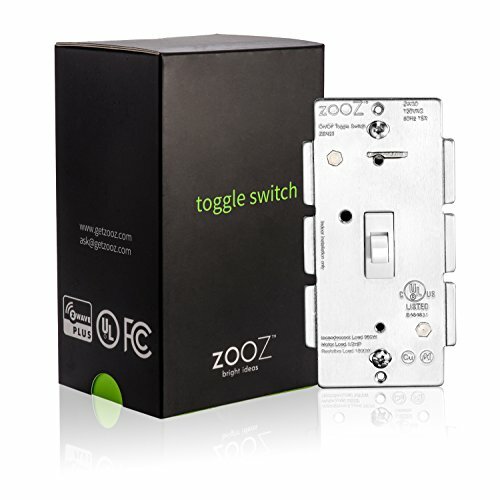 SIMPLY COMPATIBLE: Based on the universal binary switch command class – supported by most Z-Wave controllers. Z-Wave Plus certified > better range and communication speed. QUICK INSTALLATION: Just tap the UPPER paddle 3 times while the hub is inclusion mode to add to your network. Follow wiring instructions carefully. NEUTRAL WIRE REQUIRED!